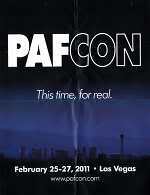 There is a new event coming to Las Vegas in 2011. [...] If you have ever wanted to become part of Vegas lore, spend a Sunday morning ambling along the famous Strip in costume, see a show and meet some of your favorite artists, this event is for you. Promotion has occurred at Further Confusion and Furry Weekend Atlanta. Further details will be announced "over the next months." 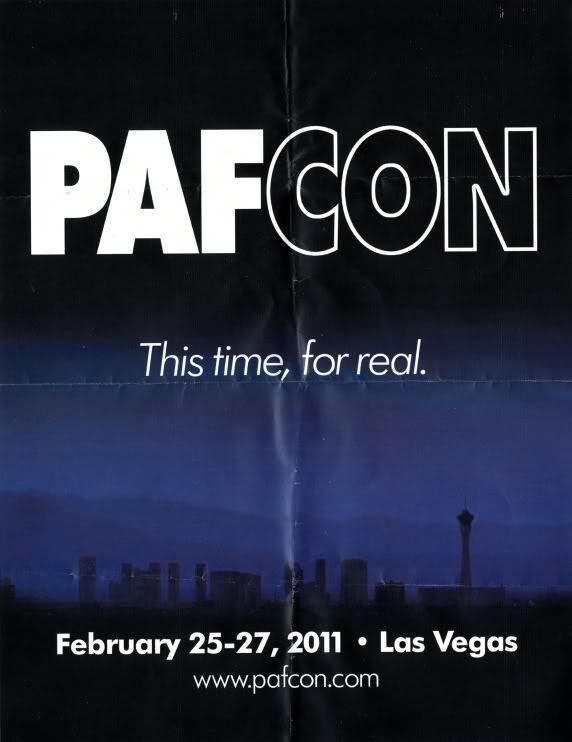 The event comes seven years after the mysterious death of an attendee during a convention of the same name.